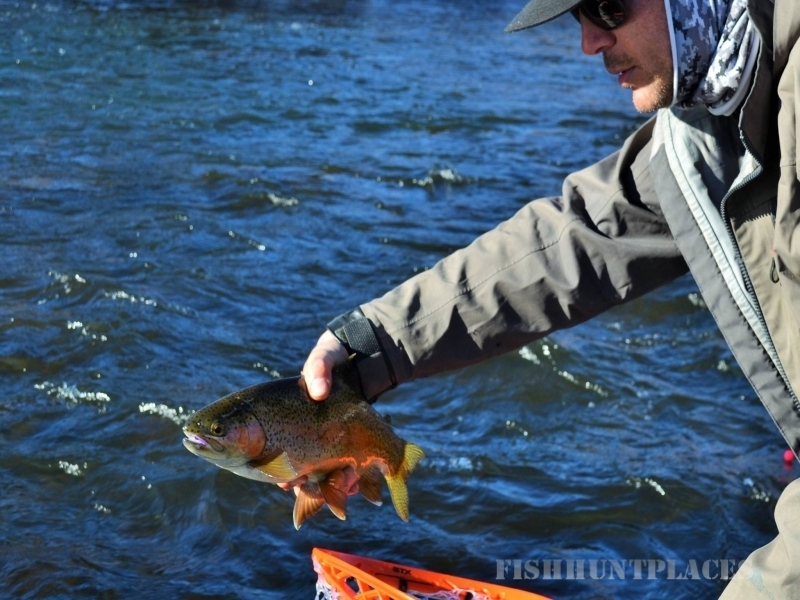 Minturn Anglers. 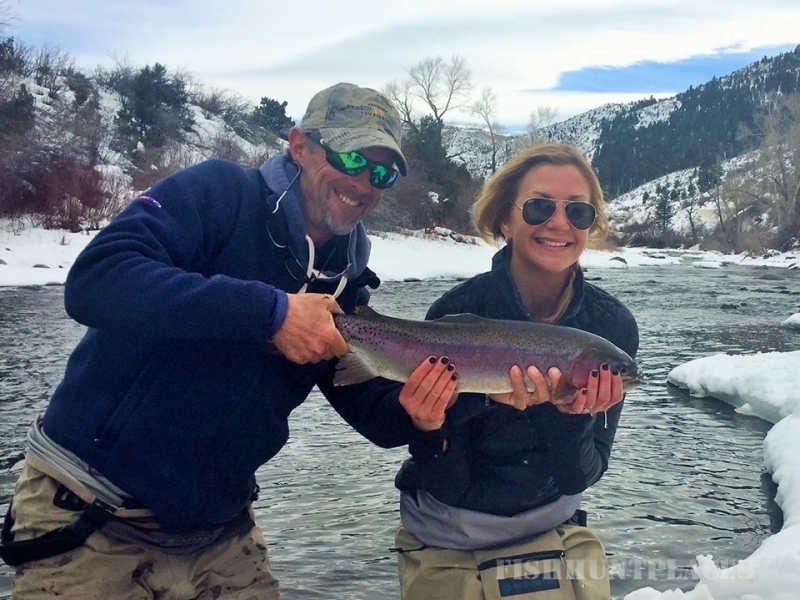 We are the premier full service fly shop and guide service in the Vail Valley and can proudly say, the only locally owned and operated fly shop in the area. Our main shop is located in historic Minturn, Colorado, which is nestled between Vail and Beaver Creek. We provide service to these towns as well as the rest of Vail Valley and its surrounding area.. 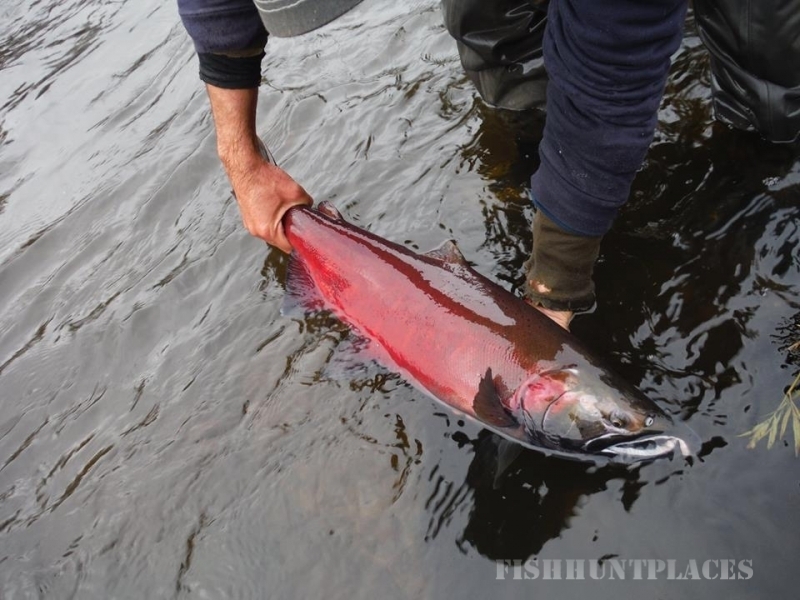 The Eagle River runs right behind the fly fishing shop and is a great location for testing the variety of rod manufacturers we carry and trying the latest fly patterns from Umpqua Feather Merchants. 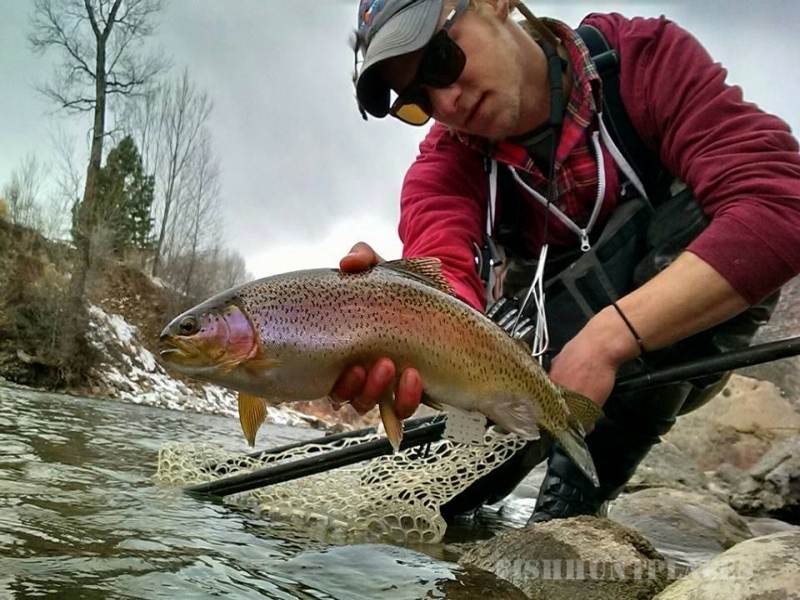 Our fully loaded Minturn/Vail Valley store location has everything you could possibly need for fly fishing in Colorado from clothing and waders to tippet and leaders. 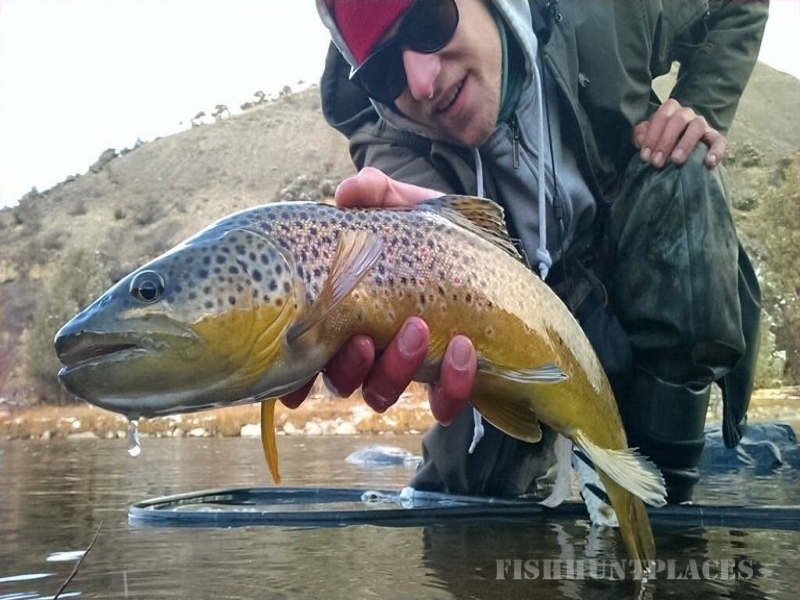 Our selection of flies is second to none and we are constantly expanding. Just ask the shop help who spend hours every day replenishing empty spots in the fly case. 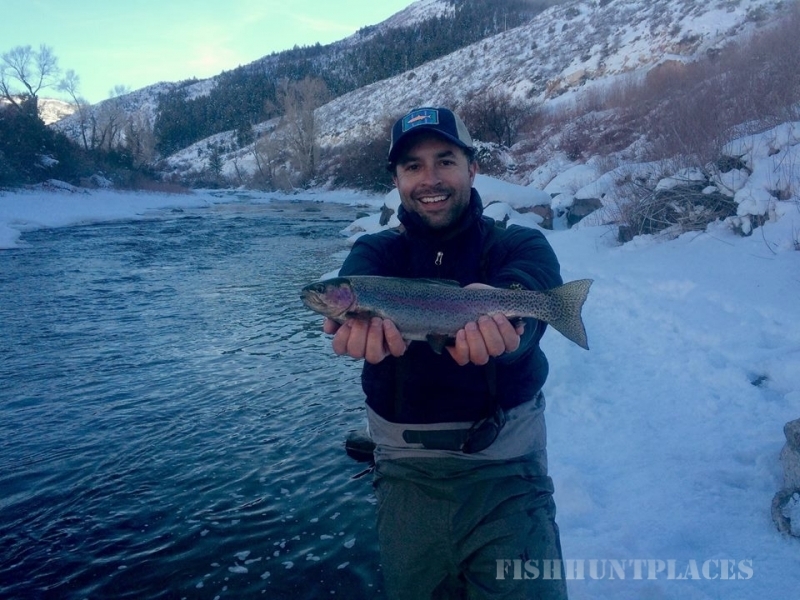 Minturn Anglers carries the top name brands in the fly fishing industry in order to provide only the best products for our fly anglers. 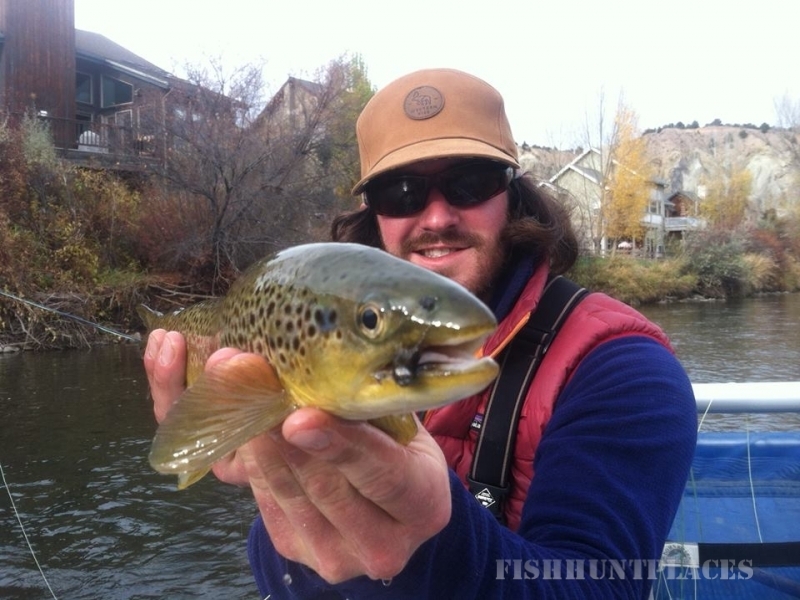 Minturn Anglers is the only all inclusive fishing and hunting outfitter in Colorado. 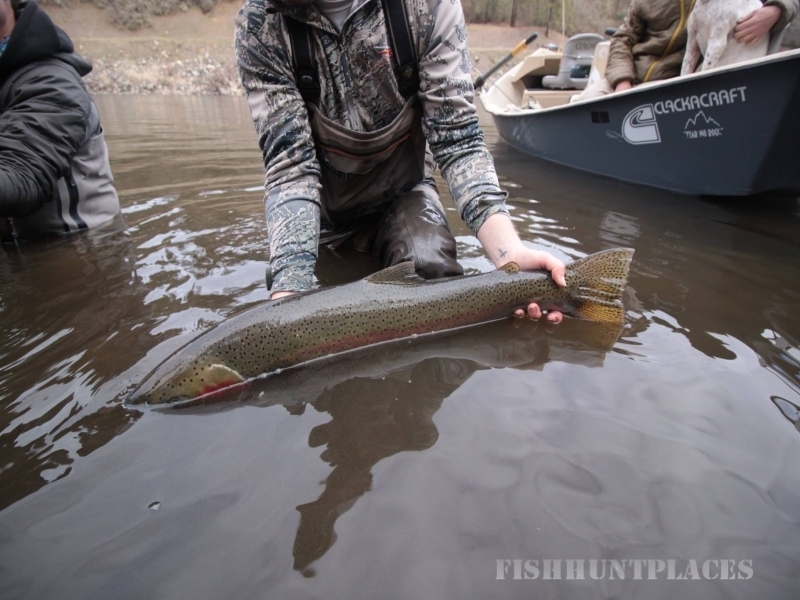 From the rivers to the fields we have everything covered to make the most out of your Colorado outdoor adventure. 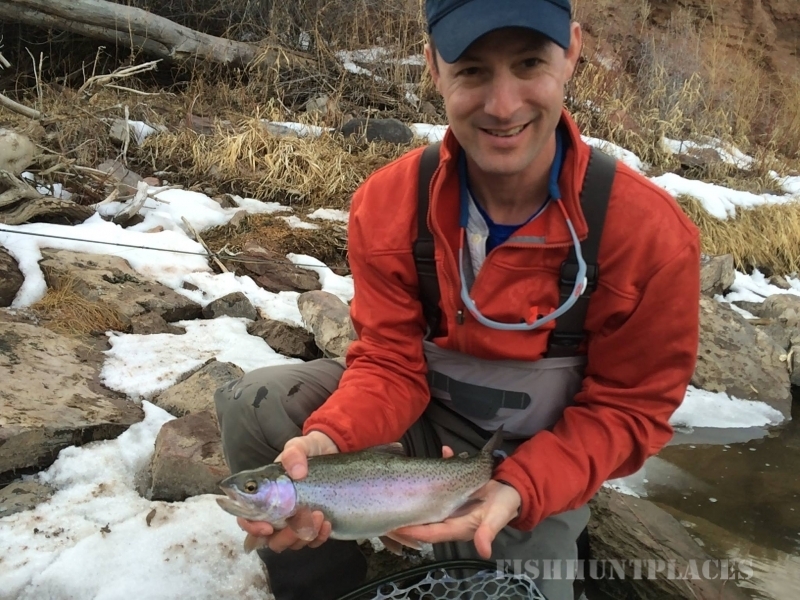 Minturn Anglers is the only all inclusive fishing and hunting outfitter in Colorado. 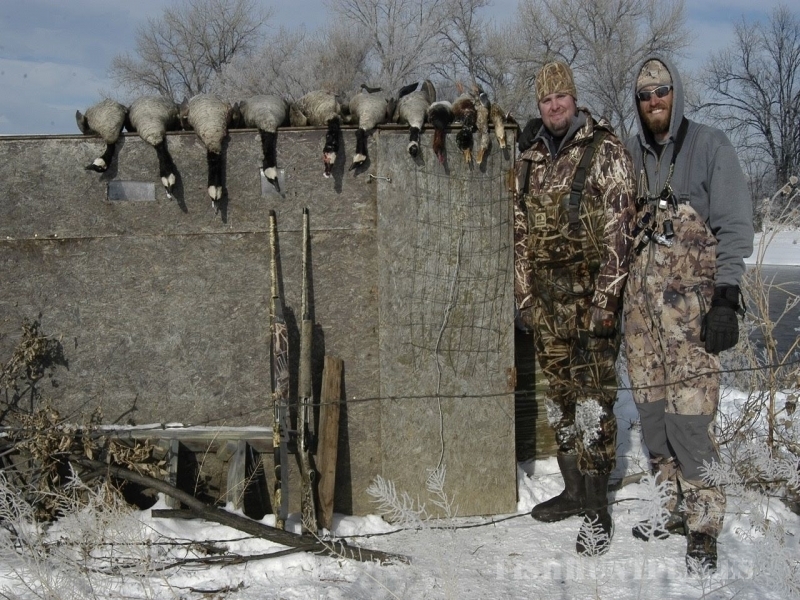 From the rivers to the fields we have everything covered to make the most out of your Colorado outdoor adventure. We have built our reputation on success and service in the fishing industry and we handle our hunting operation in the same manner. 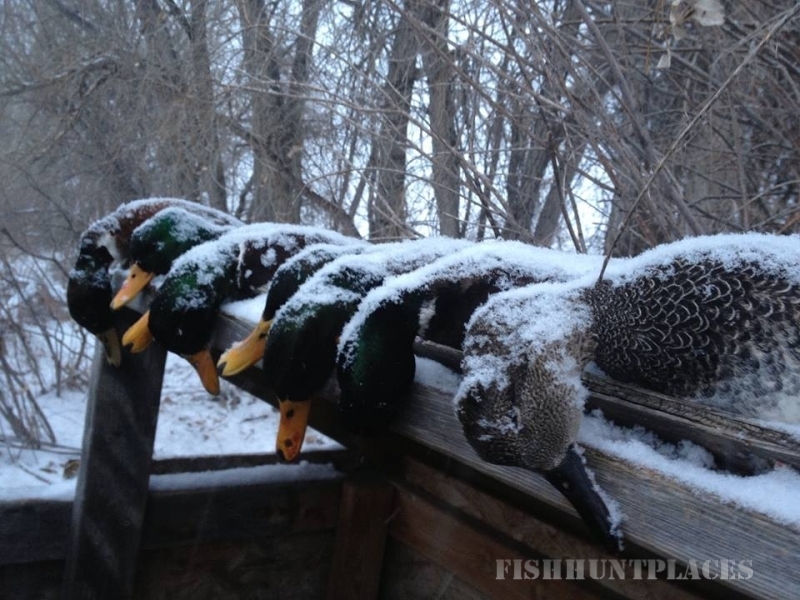 We have private access to ponds, lakes, rivers, and farming fields along the Front Range and out onto the Eastern Plains to provide you with the best duck and goose hunting in Colorado. 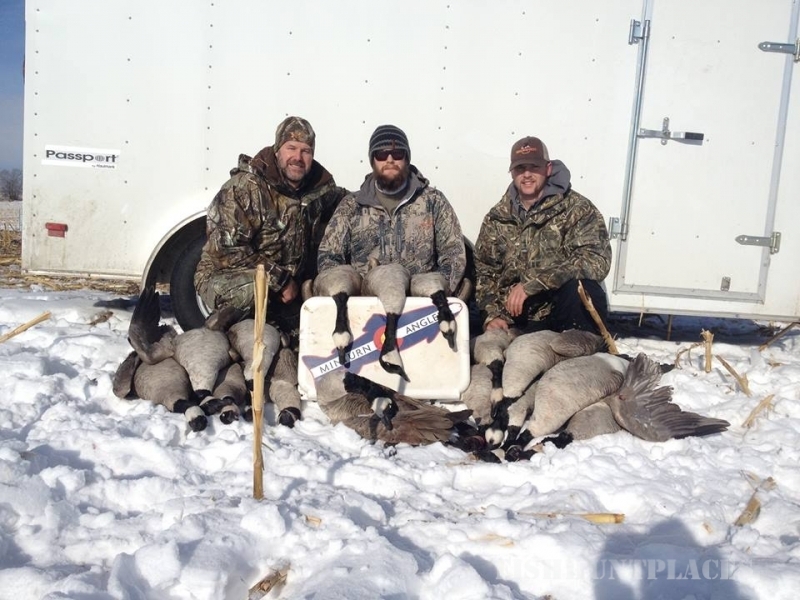 Your guide will select the best location depending on your target species and provide you with firsthand knowledge of the targeted bird’s patterns.